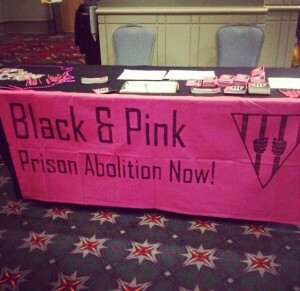 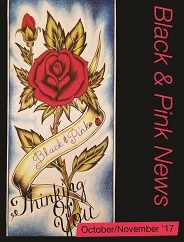 For the first time, Black & Pink has a table at the 13th Annual Philadelphia Trans Health Conference! 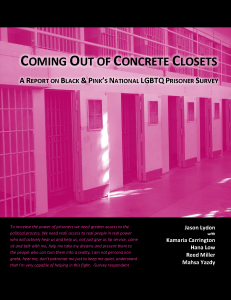 Dozens of attendees have already stopped by and signed up to join Black & Pink at this conference whose focus “is promoting transgender health and wellness in mind, body, spirit, and community.” Black & Pink members from Boston, Buffalo, New Orleans, and San Antonio are on hand to discuss our organization and its goals, and to pair people up with trans people in prison seeking penpal friendships! 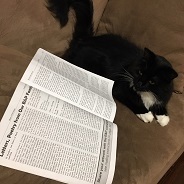 Friday at 12:30pm, current chapters and folks interested in starting one in their hometown will meet up at the table to get to know one another and talk about what chapter life is like.